While AP Style is largely sound, there are a few rules that are quite subjective. Here are a few clarifications from Textbroker for where we stand on these issues. Apostrophes are used for two main purposes: to show possession or omission. To show possession means to illustrate something as belonging to something else. What are coordinating conjunctions, and when do you use a comma with them? 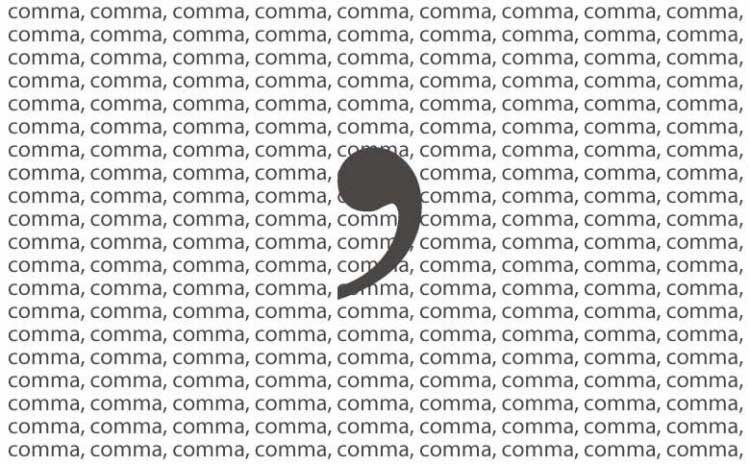 Read on to tackle those pesky comma placements and raise your rating.